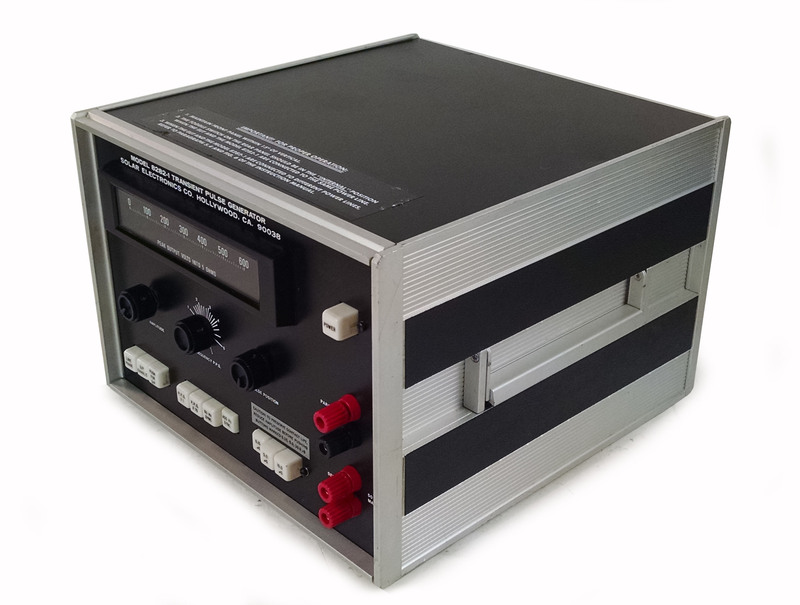 Amplifer Research ETS Lindgren FM5004 Field Monitor for E-Field or H-Field Probes. 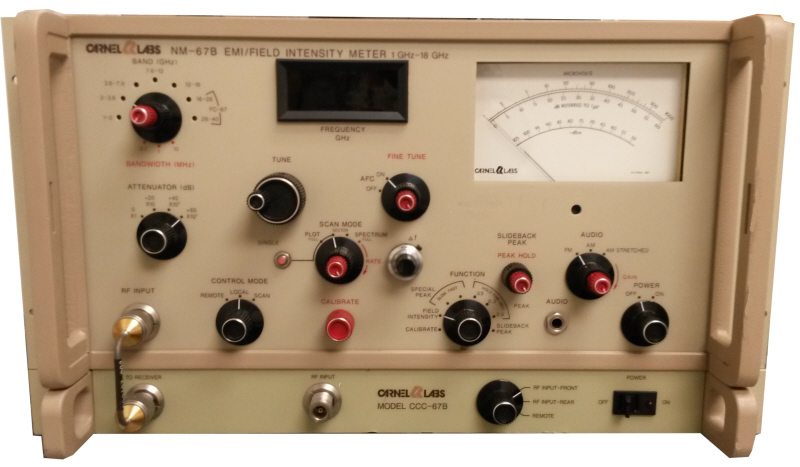 Carnel Labs NM-17/27B EMI Receiver Field Intensity Meter with CCC-17/27B. 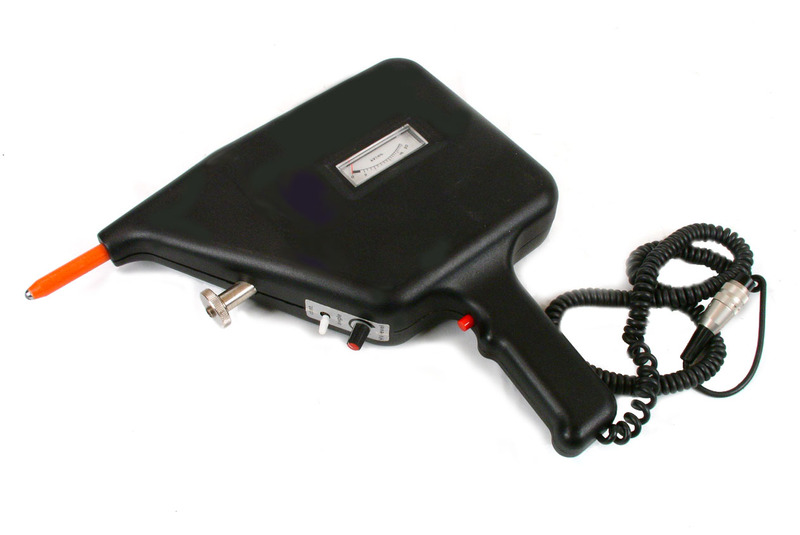 9 kHz to 32 MHz. 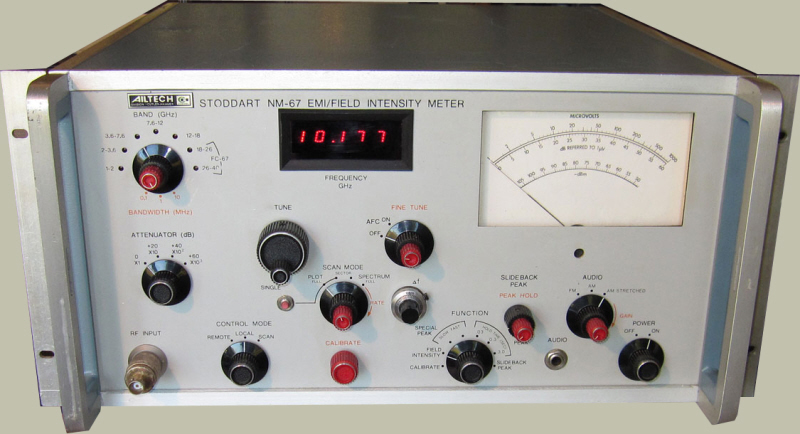 Carnel Labs NM-67B EMI Receiver Field Intensity Meter with CCC-67B. 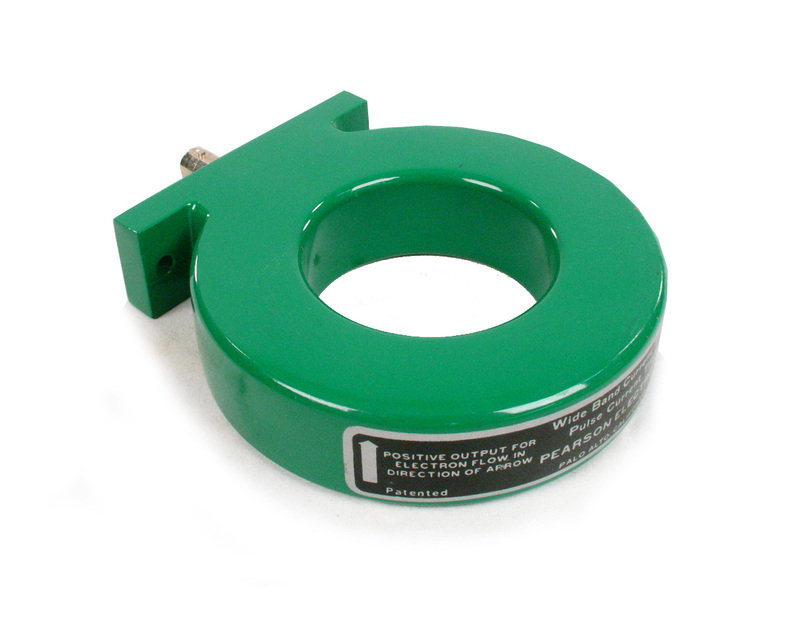 1 GHz to 18 GHz. 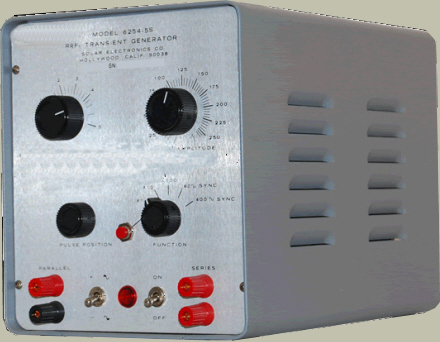 Com-Power CG-520 Comb Generator. 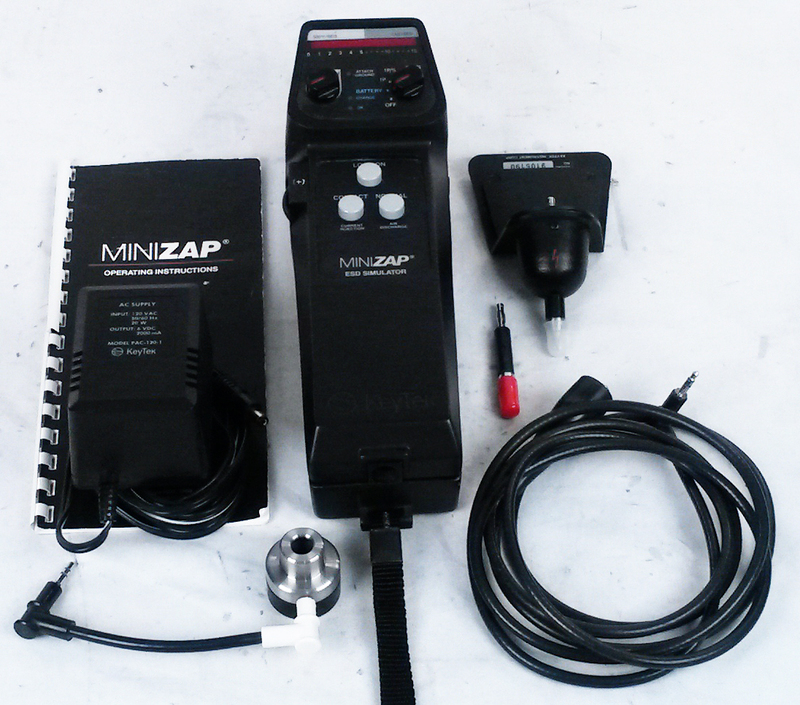 20 MHz step. 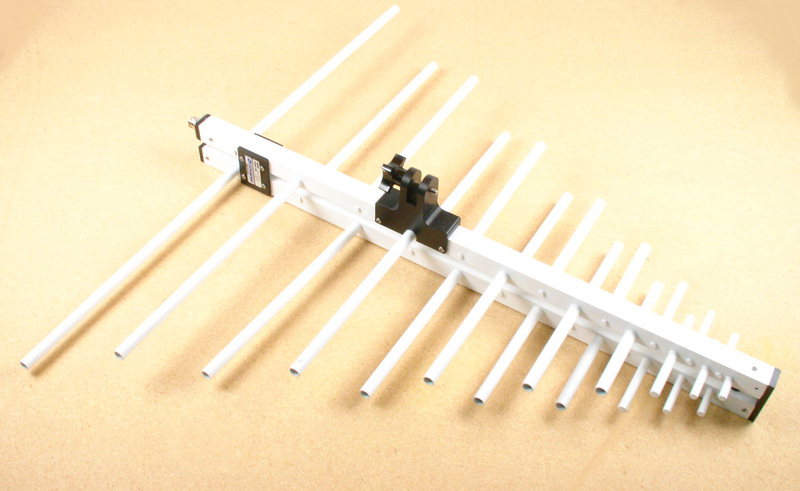 Includes Antennas. 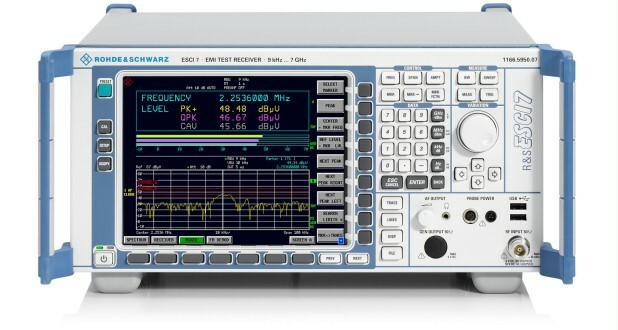 Wideband 20 - 4500 MHz. 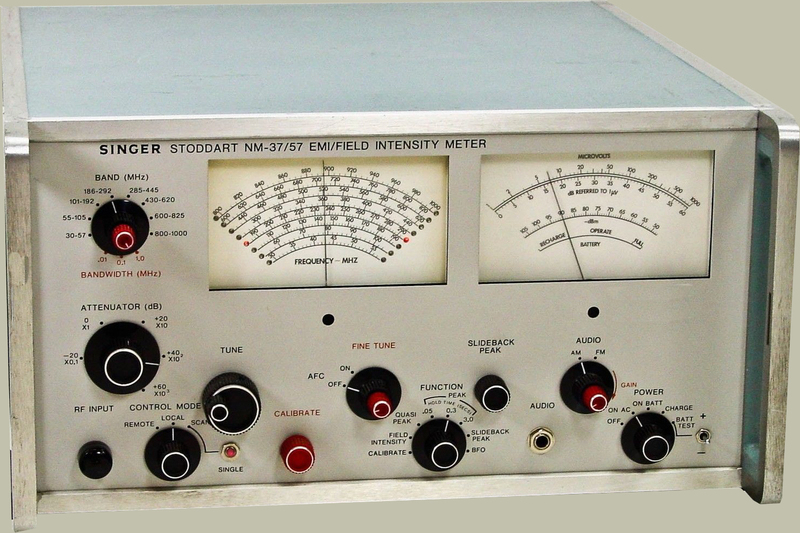 Eaton / Ailtech NM-37/57A EMI Receiver Field Intensity Meter 30 MHz to 1 GHz. 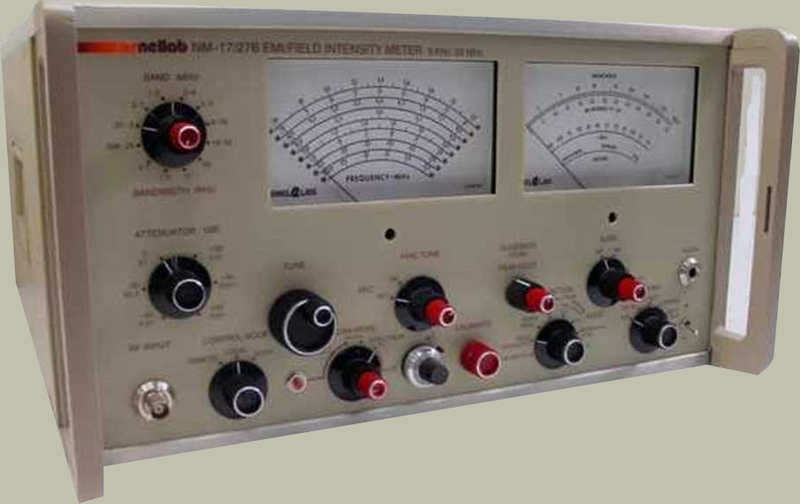 Eaton / Ailtech NM-67 EMI Receiver Field Intensity Meter 1-18 GHz. 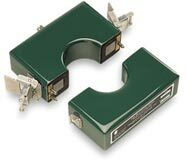 Eaton ETS Lindgren 91550-1 extremely broad frequency range current probe covering 10 kHz to 100 MHz. 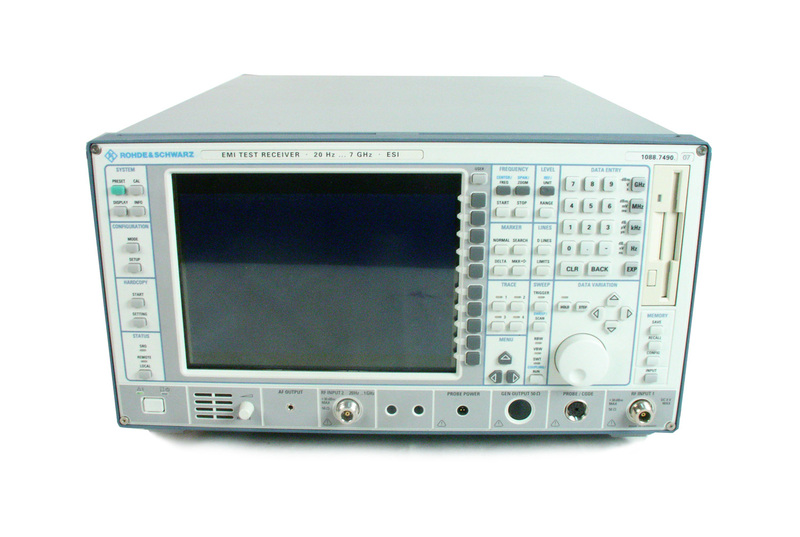 Eaton ETS Lindgren 91550-1L extremely broad frequency range current probe covering 20 Hz to 100 MHz. 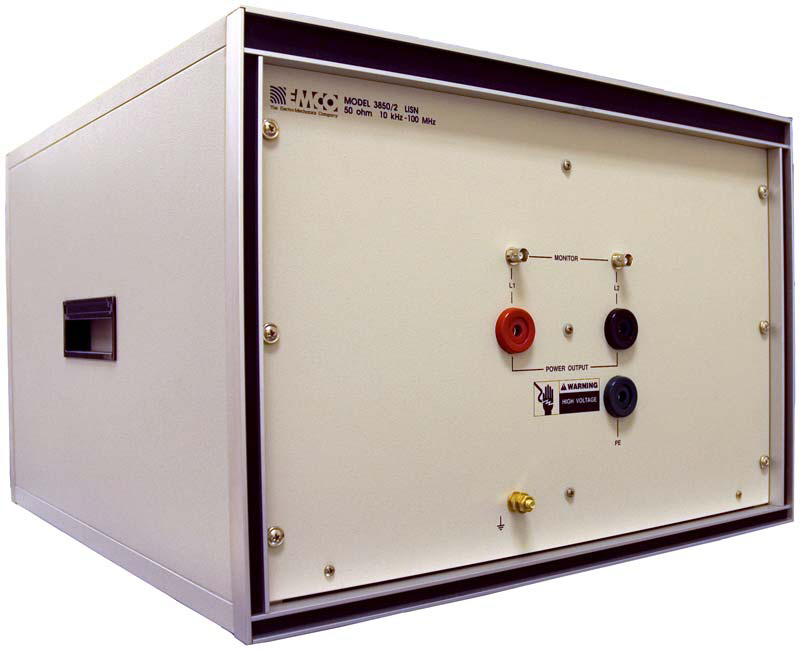 ENI 1140LA RF Power Amplifier. 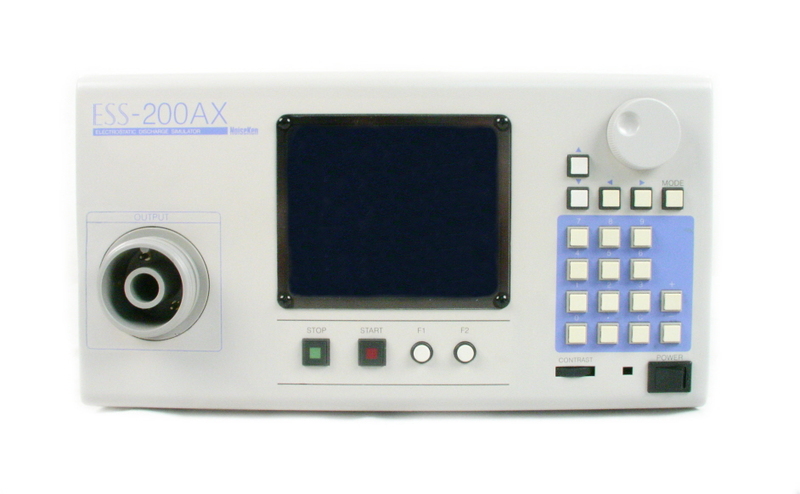 9-250 kHz. 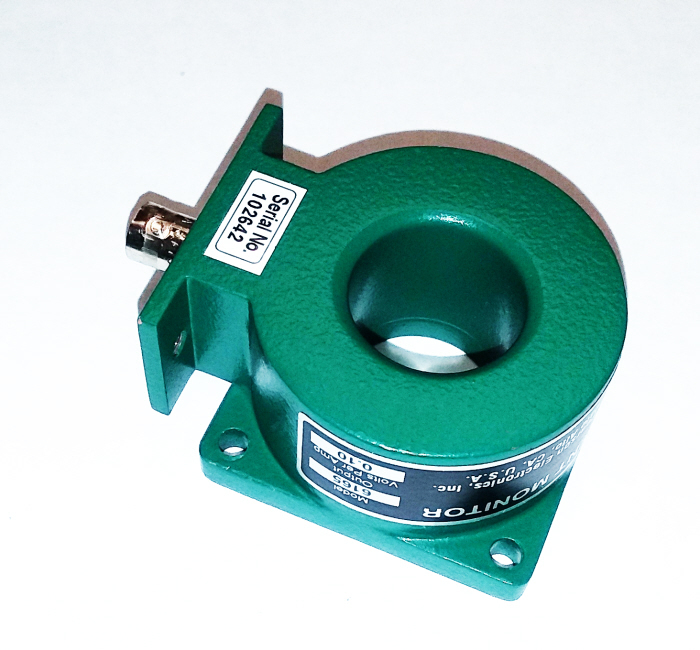 55 dB gain. 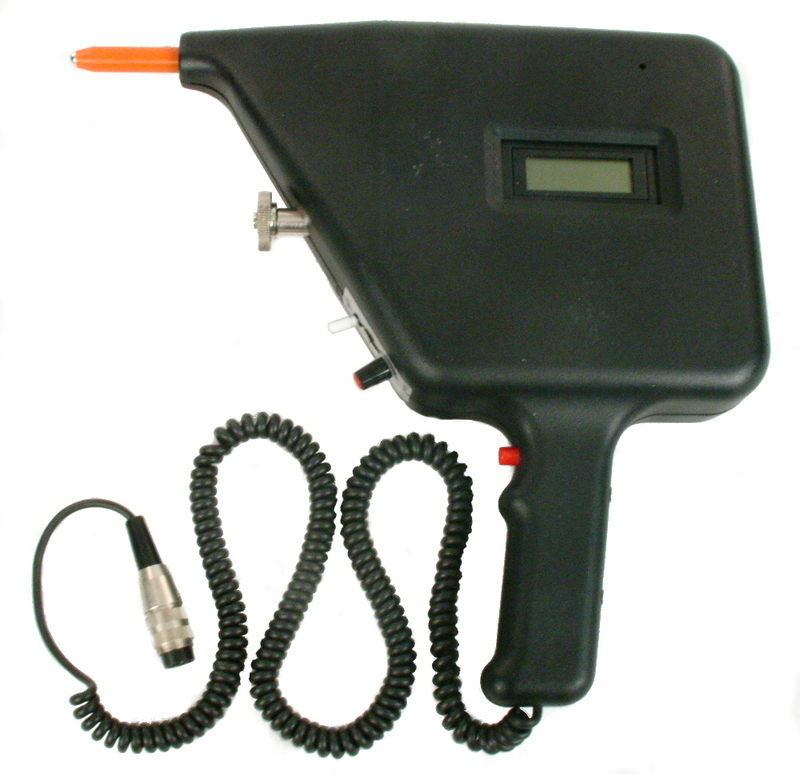 EIN, E&I 1140LA Electronic Navigation Industries. 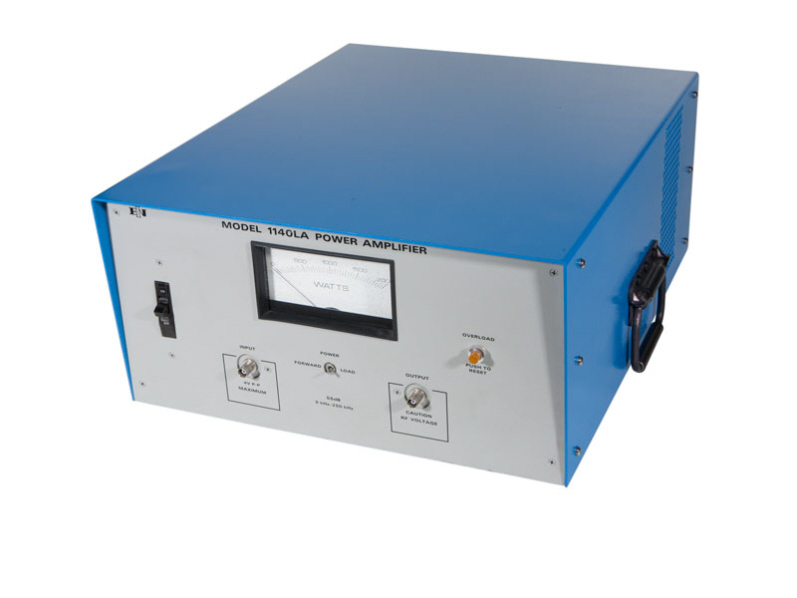 Max power at least 1100W / frequency dependent. 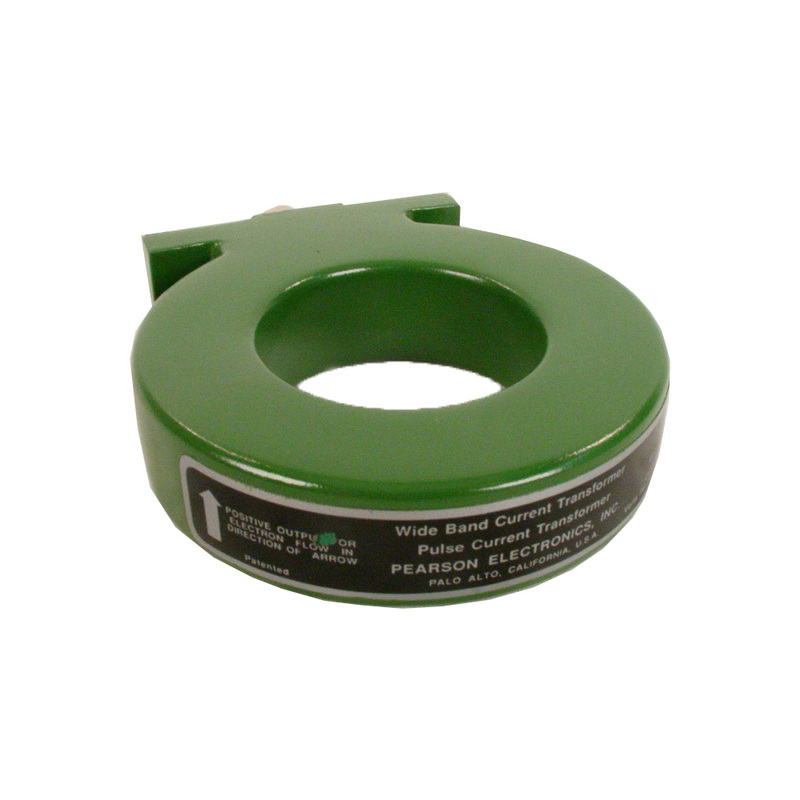 Fisher Custom Communications FCC-LISN-50/250-25-2 Line Impedance Stabilization Network. 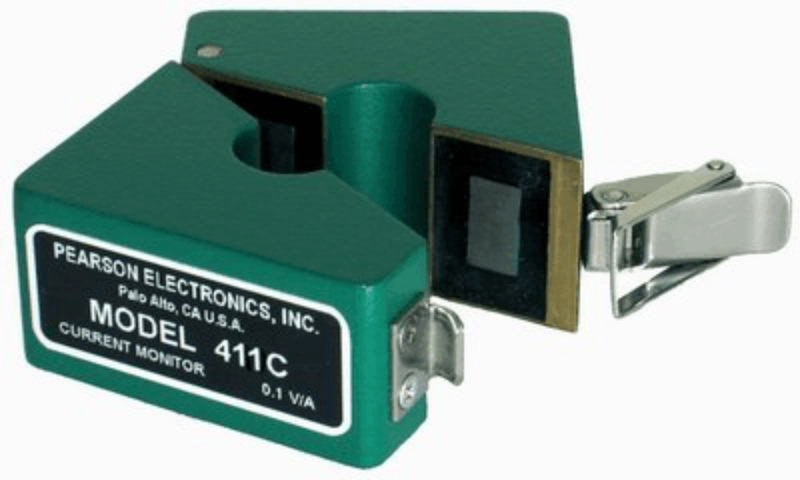 Pearson A10 10:1 50 Ohm attenuator. 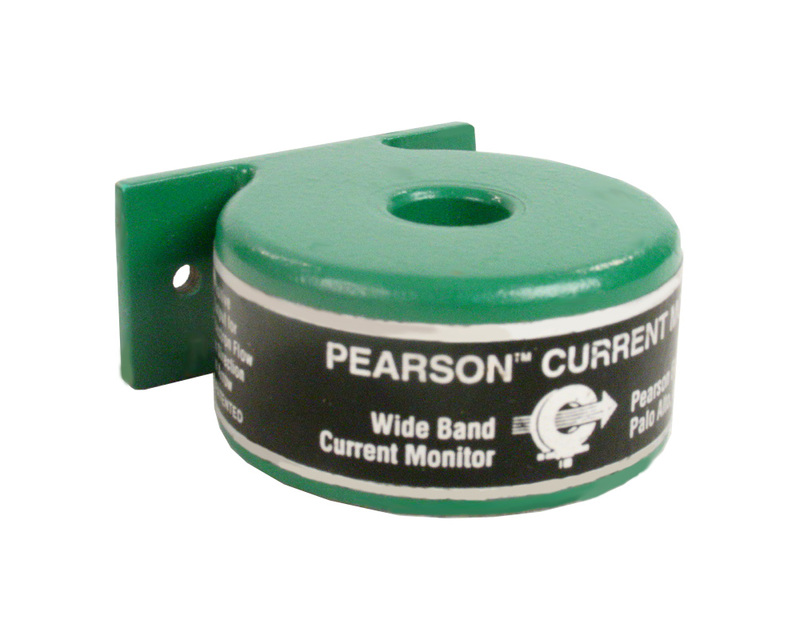 Pearson A2 2:1 50 Ohm attenuator. 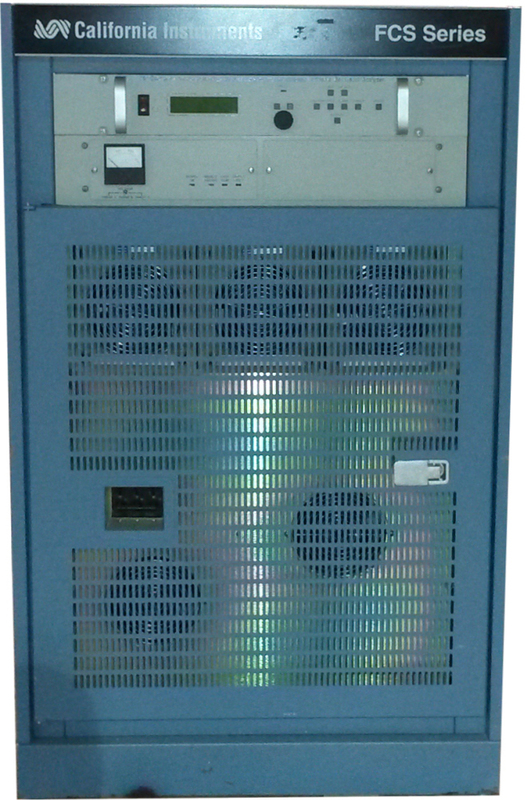 Quadtech Chroma Guardian 6000+ AC/DC Hipot, Insulation Resistance,Ground Bond, Open/Short Check. 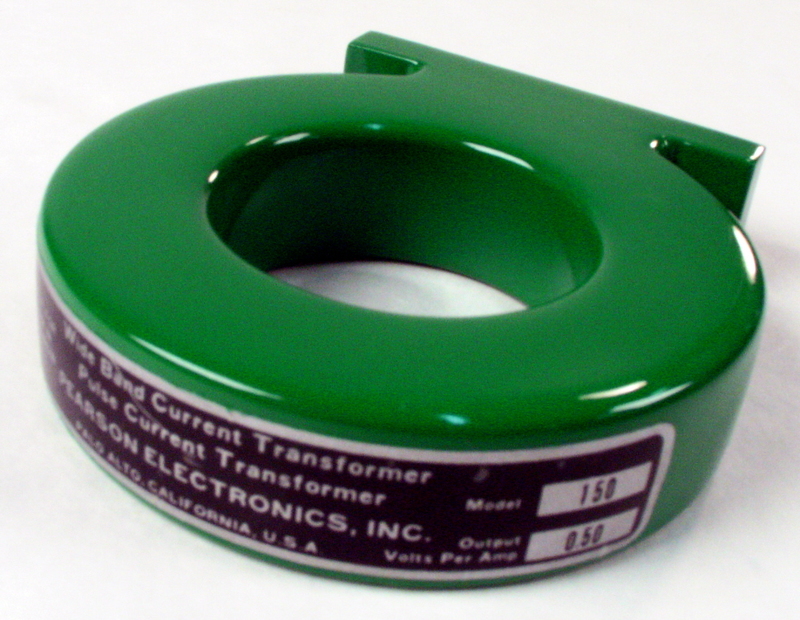 6 kV / 20 mA DC, 5 kV / 40 mA AC. 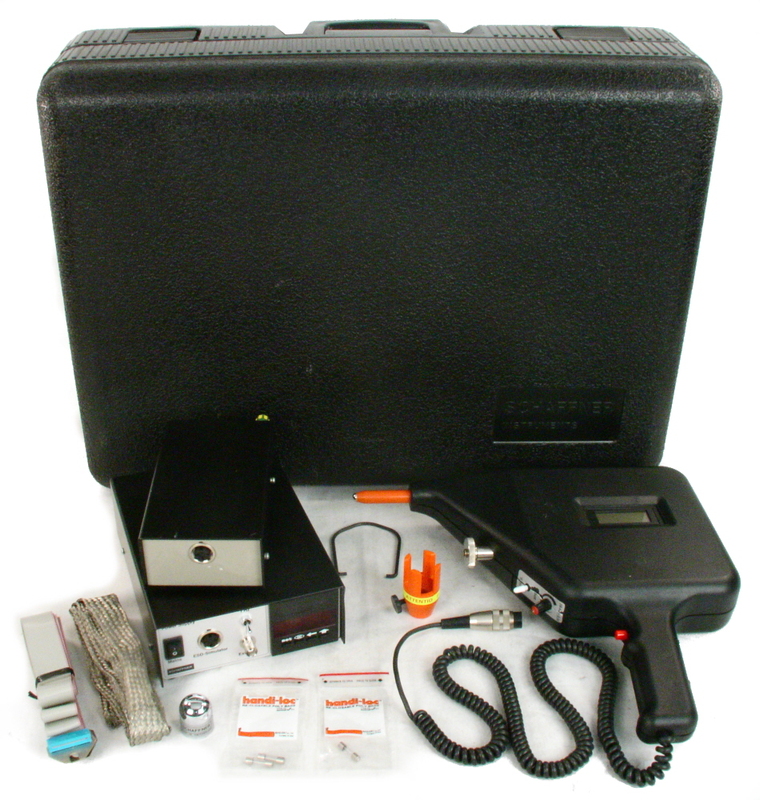 Quadtech Chroma Guardian 6100+ Medical Safety Analyzer. 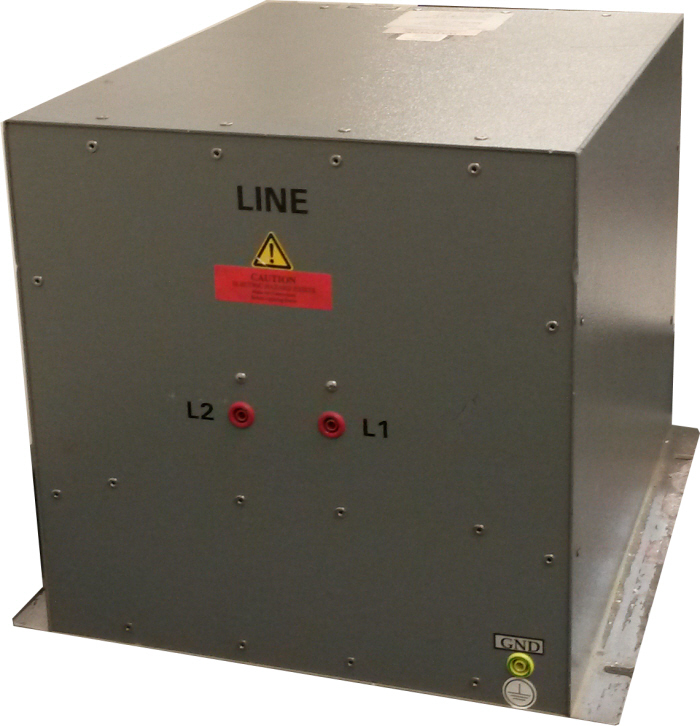 AC/DC Hipot, Insulation Resistance,Ground Bond, Open/Short Check. 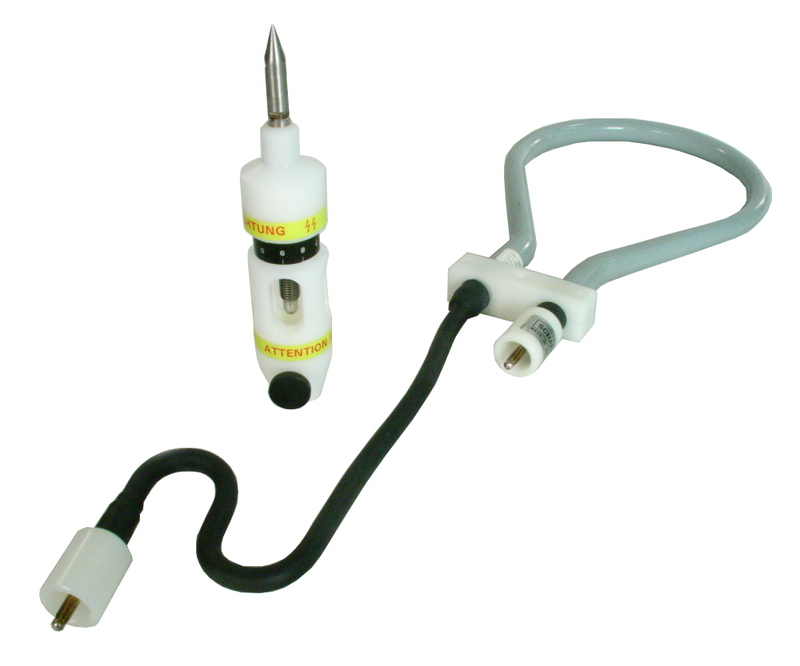 Functional Run, Line Leakage. 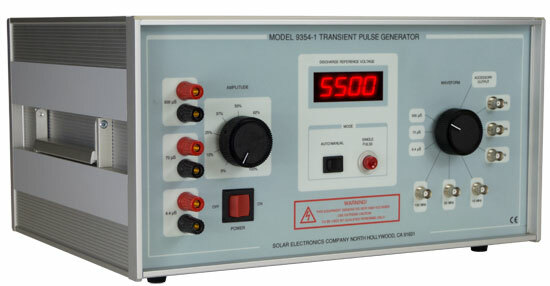 Schaffner 402-579 Optional Preselector Counter Power Supply for NSG432. 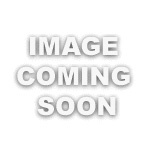 Not Sold Seperately. 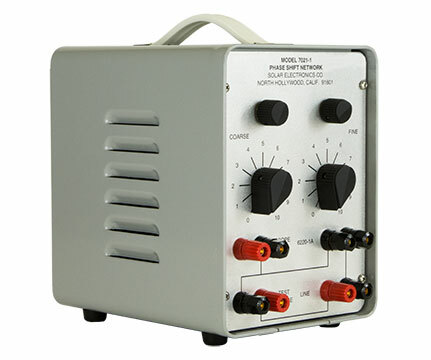 Schaffner NSG432 25KV Static Discharge Simulator with + and - Polarity 330 ohm 150 pF Networks. 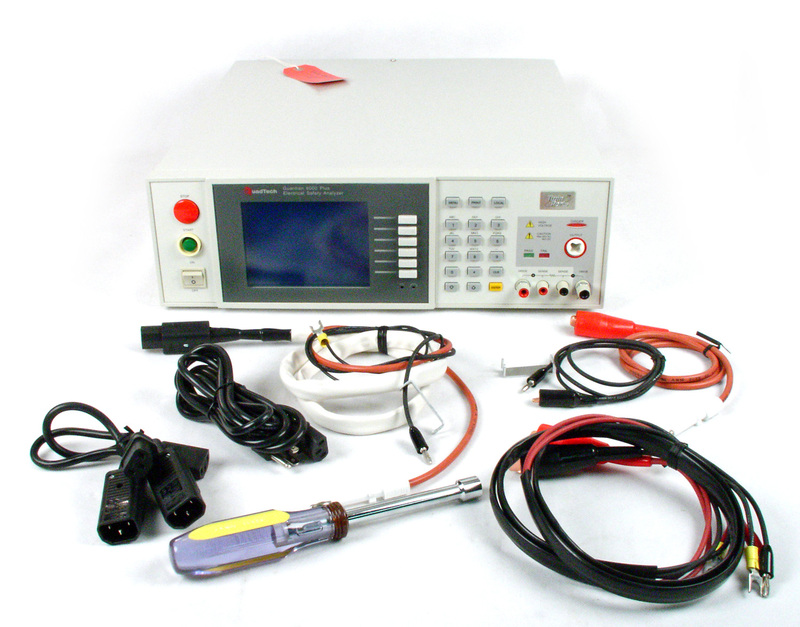 Schaffner NSG432 402-645 25 KV Static Discharge Simulator with Negative Polarity 330 ohm 150 pF Network. 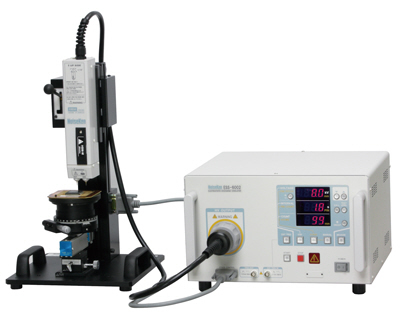 Schaffner NSG432 25KV Static Discharge Simulator with Positive Polarity 330 ohm 150 pF Network. 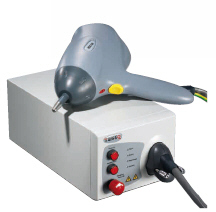 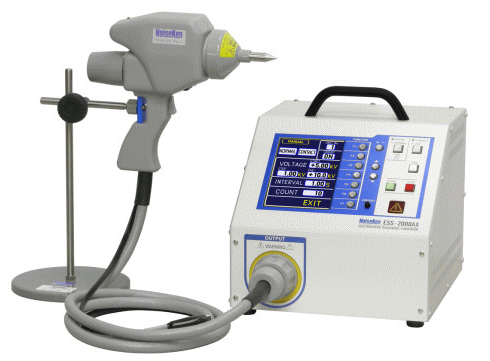 Schaffner Teseq NSG 438 High End ESD simulator up to 30 KV with extras. 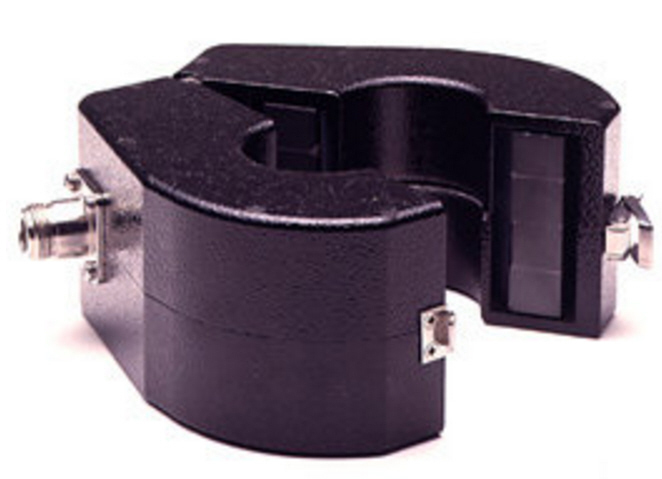 Schaffner NSG43X Includes the optional H Field Adapter and Adjustable Spark Gap for NSG423. 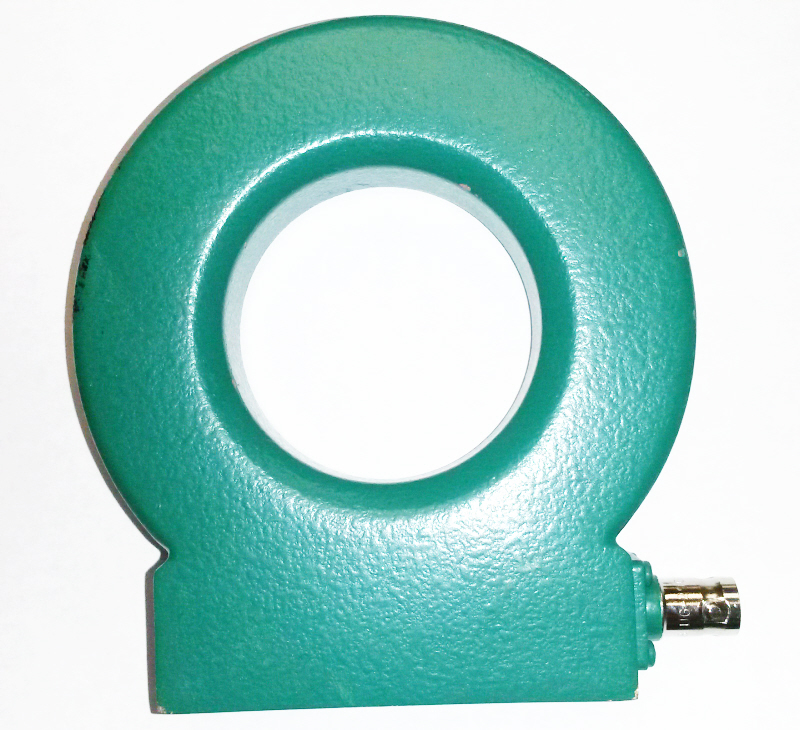 Not for Sale Seperately. 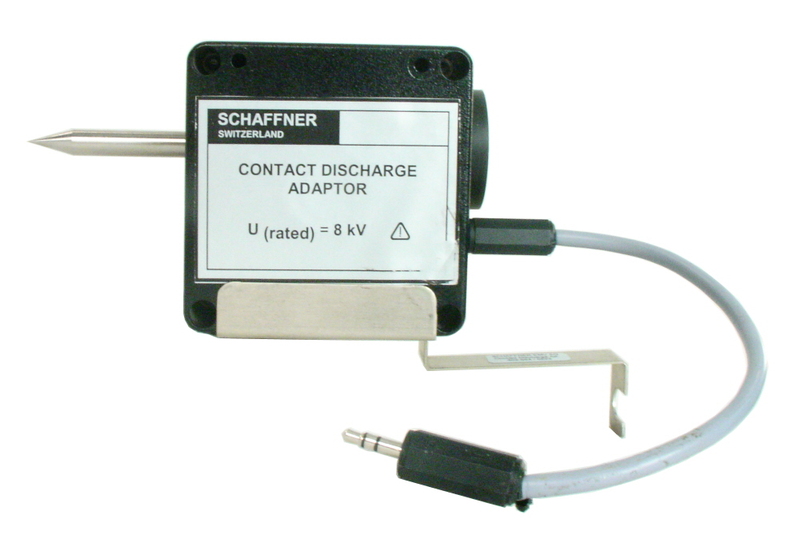 Schaffner NSG 43X CDA Contact Discharge Adapter for NSG432. 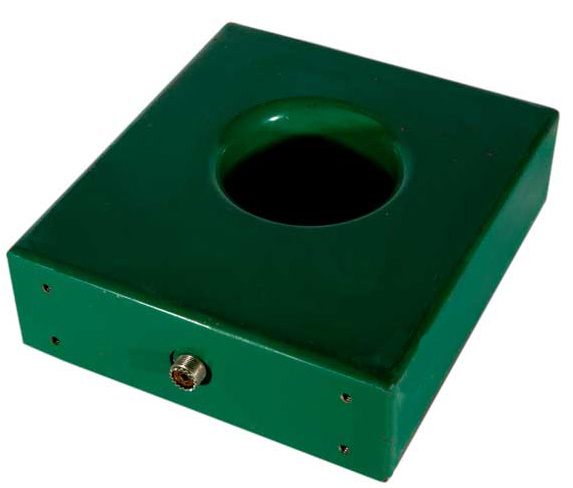 Not Sold Seperately. 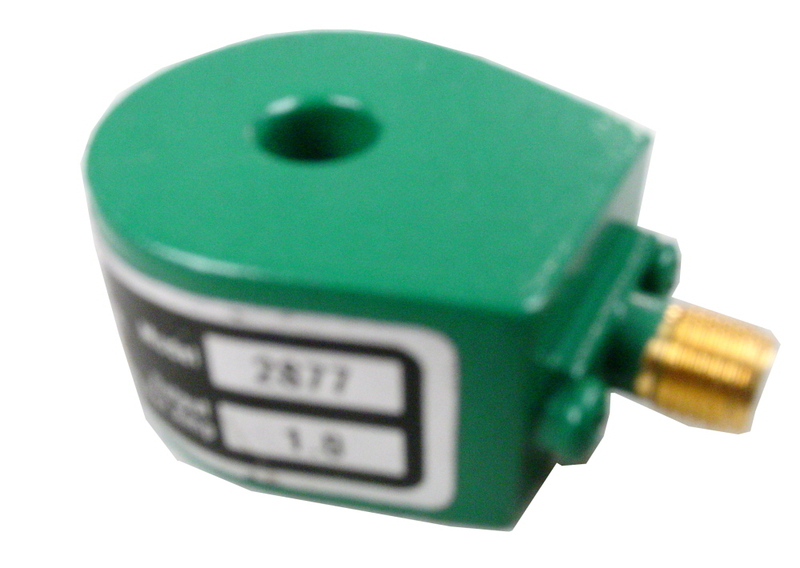 Solar 7021-1 Phase shift Network. 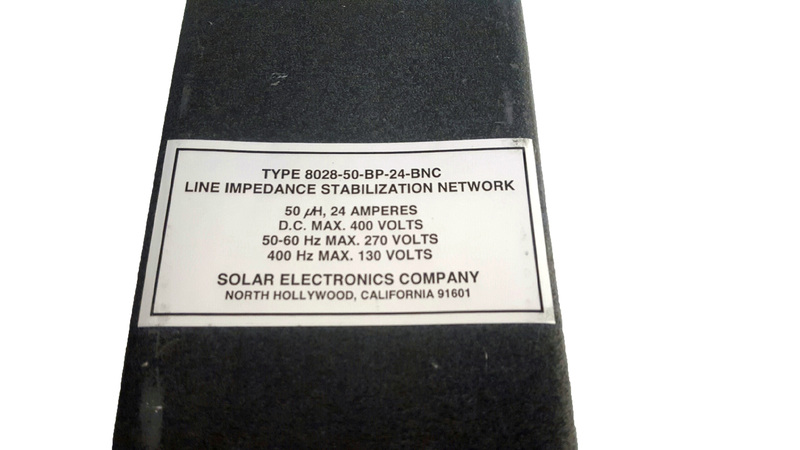 Solar Electronics 8028-50-BP-24-BNC LISN Line Impedance Stabilization Network. 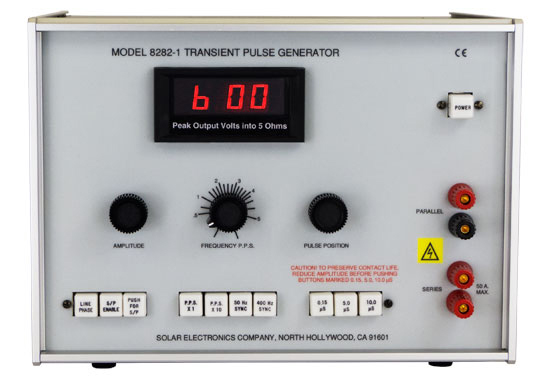 Solar 8282-1 Transient Pulse Generator (new color). 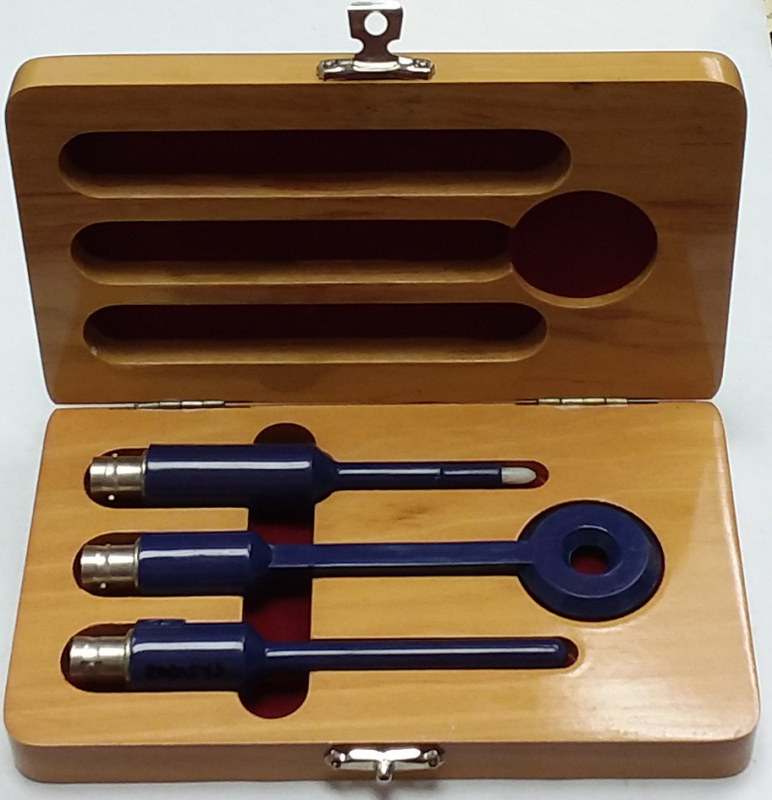 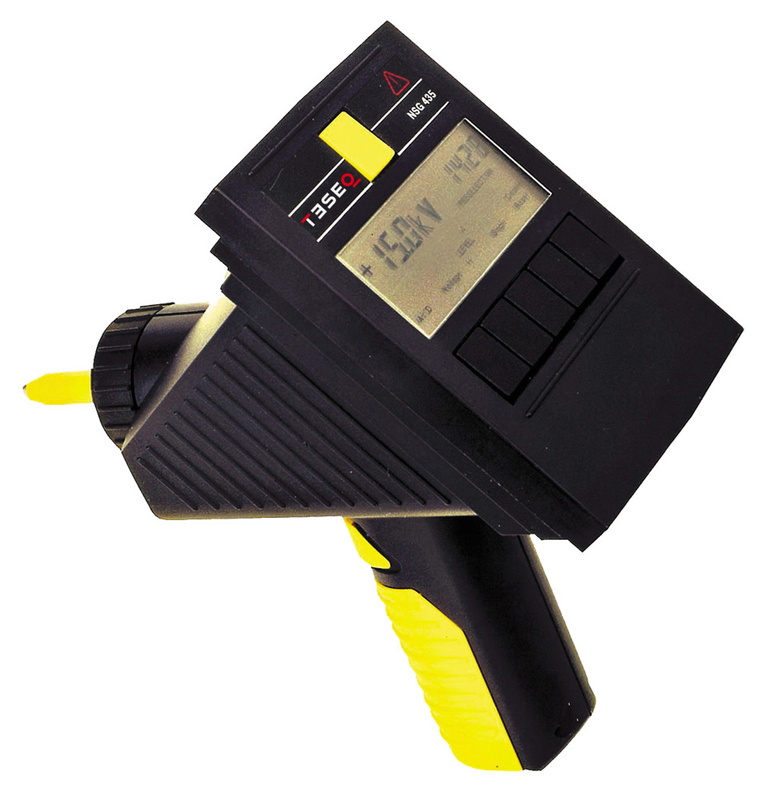 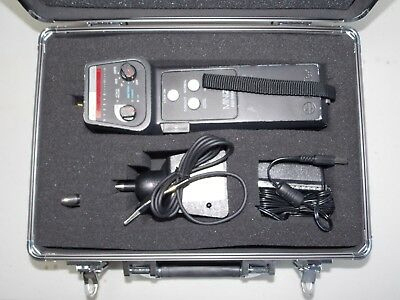 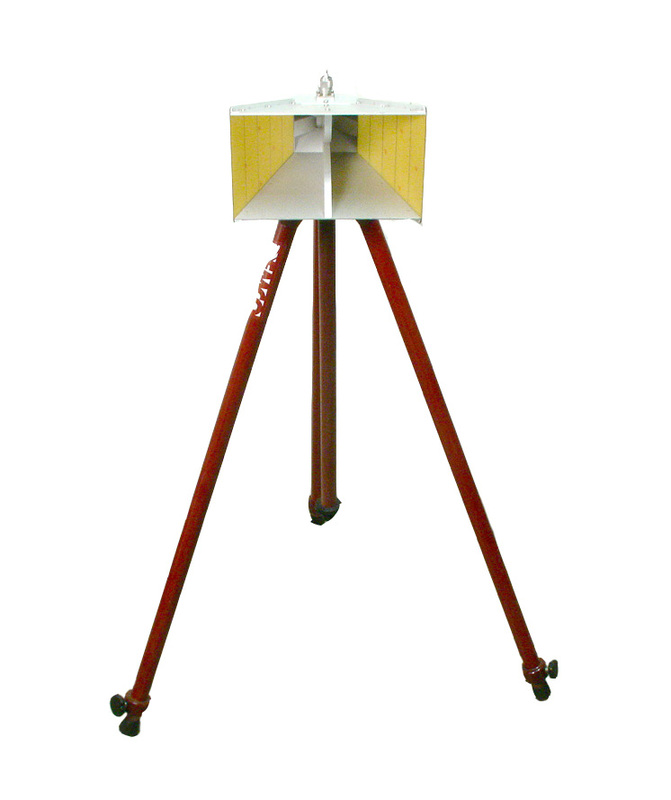 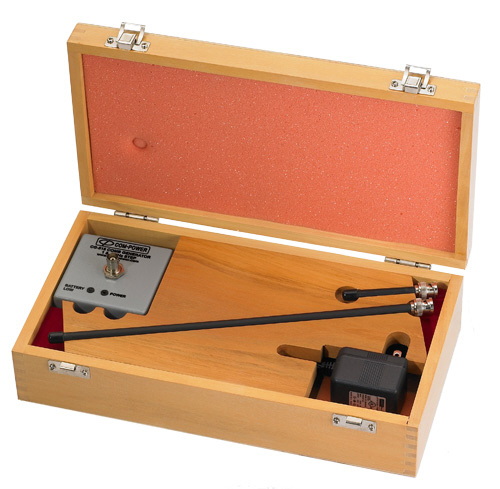 W&G Wandel & Goltermann Narda EMR300 EM Radiation Meter with Type 9.1 Probe 10 MHz - 18 GHz.